Come to MP Motor Company Limited today and take advantage of our great deals available on used Hyundai i40 models for sale in Preston. 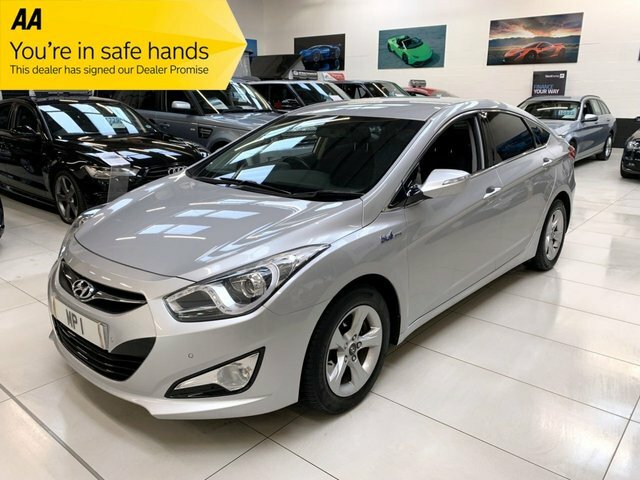 Available as both a saloon and a tourer, the i40 is a sleekly styled model that's a joy to drive thanks to the premium interior, clever use of technology and responsive handling. Come and take a closer look at the range of used Hyundai i40 models for sale in Preston by coming to MP Motor Company Limited today. You'll also find our complete stock of quality used cars listed here on the website. If you'd like more information on any of the models shown, don't hesitate to get in touch with a member of the showroom team.